My LoveLula Beauty Box arrived a few days ago and when I got home my hubby had already opened it! I was anxious to get my hands on it. I was happy to see 2 full sized skin care products worth £41.50 and some samples to try. 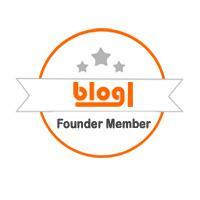 Not bad for £12.50 per month including postage! 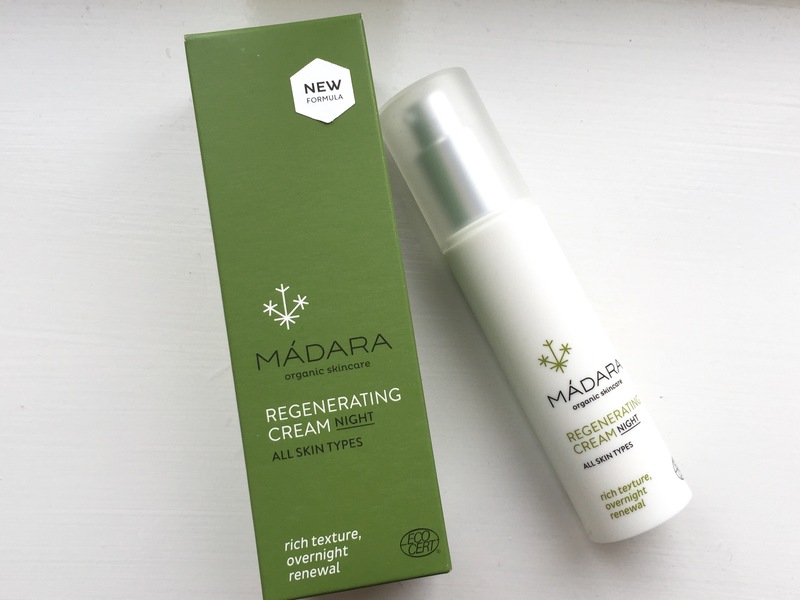 Madara Regenerating Night Cream is an antioxidant rich moisturiser with skin regenerating extracts of Northern Hop, Barley germs and Tomato. Works overnight to help stimulate cell renewal and reduce visible fine lines. Repairs skin damage and supports skin’s nightly restorative functions. Wake up to rested, more hydrated and blissful skin. I haven’t had the chance to fully test this, it does feel nice on my skin and soaks in easily. Made from Frankincense hydrosol, the soothing, cooling & meditative by-product from the steam distillation of Frankincense essential oil. Frankincense is well known for its rejuvenating effect on the skin. It does feel quite cooling on the skin which I love. A luxurious daily hydrating cream with live organic extracts, anti-oxidants and organic sunscreens to help protect against free radical damage. Contains Anti-Oxidant Beech Bud Extract which seeks out aged damaged cells deep within the skin to heal and repair. Helps diminish winkles and increases cell turnover. This light cleansing lotion contains Soy Protein and Essential Oils including Lemon Oil, to decongest the cellular tissue and minimize oil production while balancing the skins natural PH level. Gentle enough to remove make up and safe for the delicate eye area, it deep cleanses the skin for a clean, clear complexion. The Fairtrade and natural everyday essential cleanser. Olive oil has been used for centuries to moisturize and gently cleanse the skin. The combination of the rich olive oil and grape seed oil gives this body lotion a texture that will be easily absorbed by normal and sensitive skin giving it moisture and smoothness. I think this month’s box has a nice selection of products and it’s great as I haven’t tried any of them before. I’m excited to see what’s in store next year. What do you think of this month’s box? Please feel free to comment below. 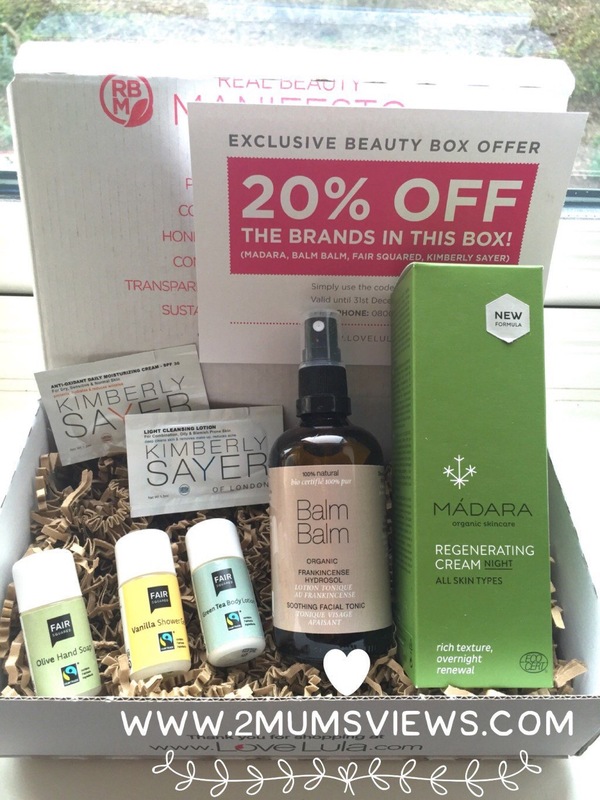 If you are considering trying out a monthly beauty box , try your very own LoveLula Beauty Box.